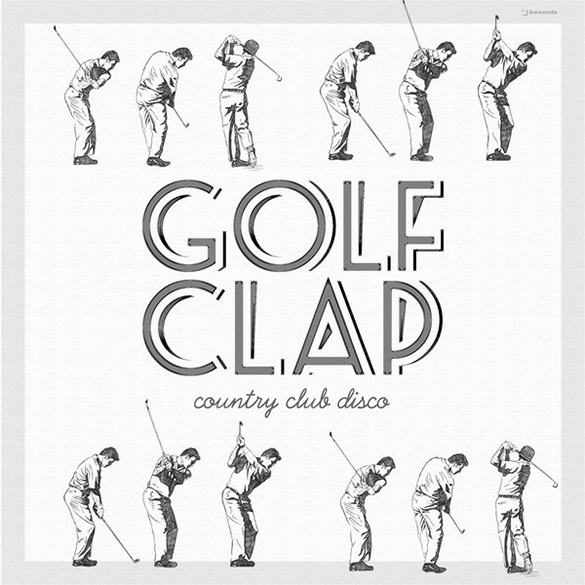 Golf Clap are Bryan Jones & Hugh Cleal & in the latest offering for the legendary i! Records, these 2 Detroit homeboys showcase different shades of the deep house genre. Whether it’s laid back, soulful or just a deadly stabby dub affair, it’s all there.